who is your kegemaran girl of the series? Have anda watched the OVA'S "Dera's Bar"? pilihan peminat: Of course I have! Is it better to call Anko "An", atau Anko? 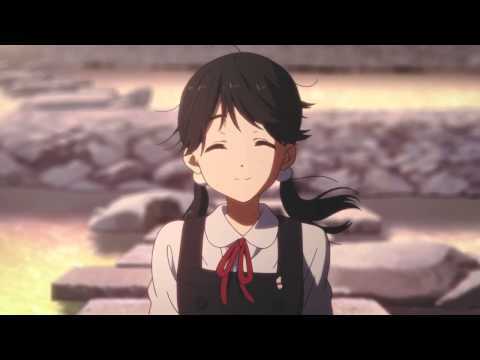 Why do anda like Tamako Market? 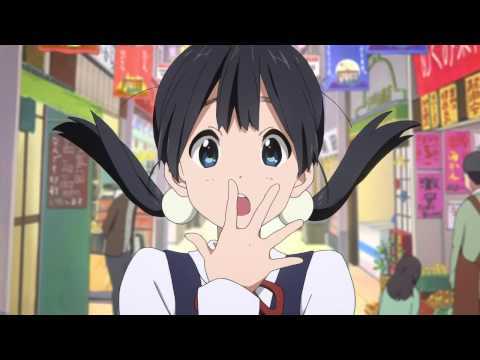 How did anda discover "Tamako Market"? 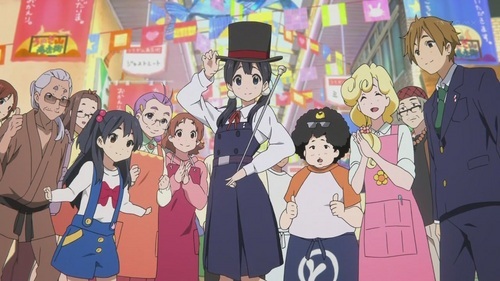 How many episodes does Tamako Market have?